ROCKABILLY BAD GIRLS & MID-CENTURY MAMAS! Inspired by 1940's glamour through to cheeky 50's pin-up, our clothes are available in an amazing array of fabrics from atomic and novelty prints, glitzy Lurex, through to Authentic Hawaiian designs. If you are looking for a custom order, or wholesale enquiries, please contact Lola. 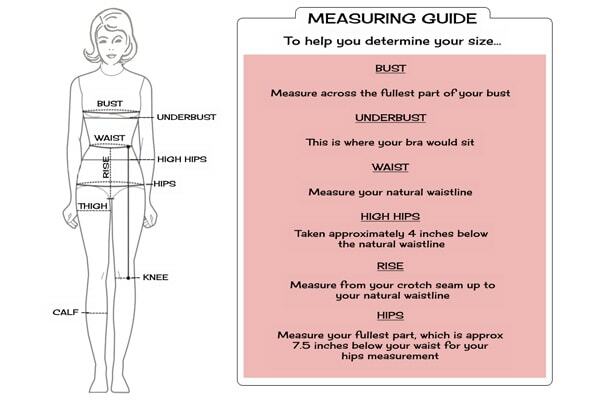 Getting your measurements correct is incredibly important! Please check our size chart against your measurements. If adjustments need to be made, please contact Lola to discuss..
Sign up to Violets In May’s newsletter to see all our offers, competitions and the latest designs and fabric prints available for all your orders!